Alan Young, the beloved voice of Mr. Whittaker's best friend on Adventures in Odyssey, Jack Allen, passed away on May 19, 2016. The character of Jack Allen quickly became a fan favorite during Whit's absence and Young's portrayal of the character was flawless. Jack first appeared in episode 280 in 1994 and his last appearance was in 2012 in a brief scene in episode 725 where he appears via phone. In addition to his successful voiceover career, Alan Young was also the host of his own comedy/variety show in the 1940's during the golden age of radio. The show eventually transitioned to television, but the 30 minute radio episodes are still well-loved by OTR fans to this day. The Internet Archive has a playlist of over 50 episodes available for streaming and download at the link below. 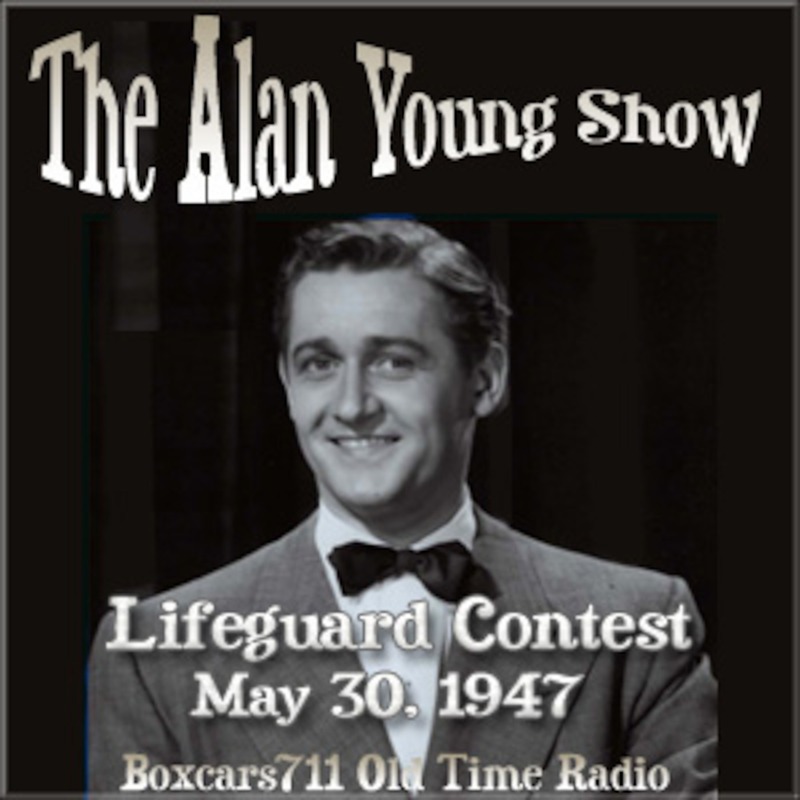 Alan Young will certainly be missed and we are grateful for his wonderful contributions to the world of audio drama.